Why buy a stack of different tools when there’s one that can do it all? With two great attachments the MTM MTX200 62cc Long reach Pro Multi-Tool comes fully loaded with dual floating bearings commercial quick change couplings, auto chain lubricator and adjustable chain oil feed for smooth, effortless performance. 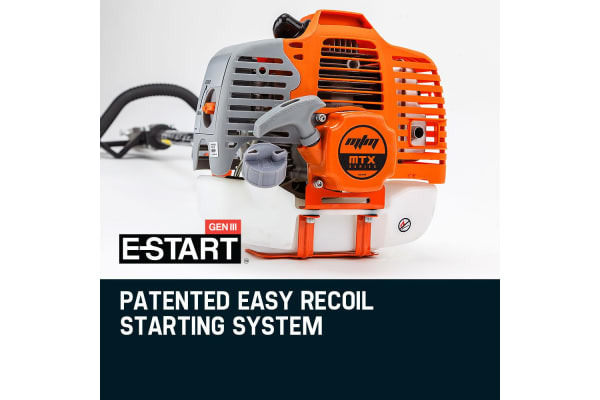 Get to work fast with its patented ‘Easy Start System’, then power through any job with ease thanks to the super responsive direct injector carburettor. The most powerful in its class – the MTM200 boasts a gutsy 62CC engine. Featuring premium anodised commercial alloy shafts with a massive reach. This unit makes getting those hard to reach palms and branches under control easy. Its commercial grade quick connect couples equipped with dual ball-bearing floating centres and nine spline commercial shaft fastening ensure smooth, stable performance. 1. 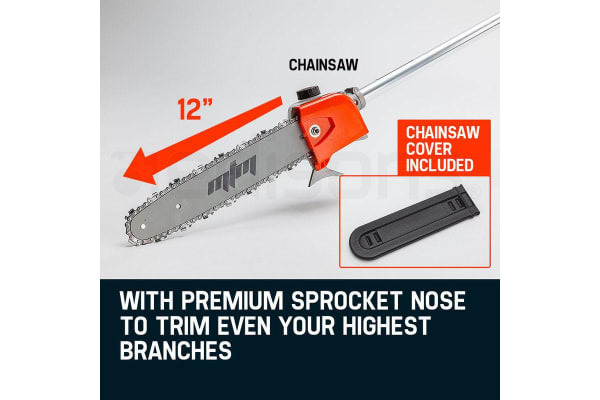 Chainsaw Attachment - 12’ Sprocket nose bar Chainsaw Attachment, with an exclusive Premium Tru-Sharp Chain, perfect for safely lopping those out-of-reach branches or palm fronds. 2. 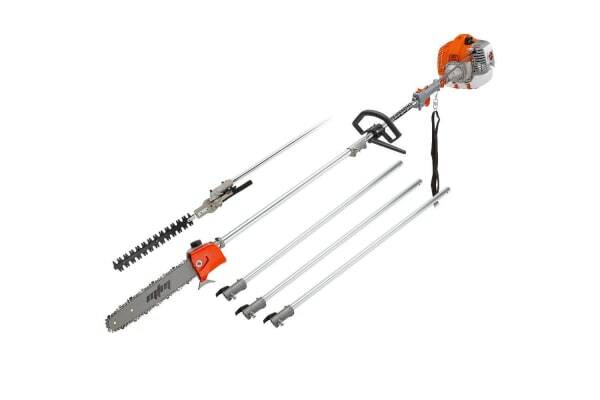 Hedge Trimmer – Ultra-flexible hedging solution featuring high grade precision cutting blades designed to slice through stems and foliage cleanly without leaving ragged edges. This also reduces the likelihood of infection and pest infestations on more delicate hedge plants. 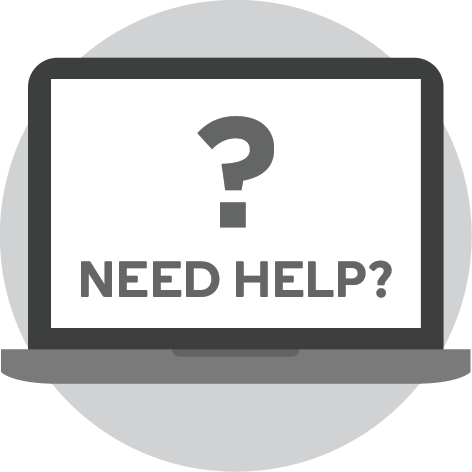 Handling both large hardy hedges and softer delicate shrubbery, your MTM precision-blade solution is perfect for those who demand the best. This amazing package comes backed by MTM’s legendary quality together with an extensive 12 month warranty. So if you want the undisputed king of multi-purpose gardening machines, what are you waiting for? Order your MTM 62cc Long Reach Multi-Tool today!